I would like to know if you have any luck I have a 2008 256 SSx and have wondered the same thing. would be nice to have the use of one if possible and it doesn't break the bank to do it!! If the wire is the size of a battery cable. I don't know if they pre-wire boats the way that they do cars. Get ready to spend a K or better. Denny. Here's a thread where @Shepherd showed an installation of a windlass on a 265 SSI. He shows the final product but not necessarily the process, but gives you a basic idea. You can check out this thread here. A lot of information about installing one on a 276ssx which is pretty much the same as your 256. It's a bit long but a lot of detailed info on installing a windlass while trying to keep the bow ladder also. The project is about 2/3 of the way complete but plenty of pics and info. Thanks everyone thats a big Help!!! Installing a windlass in a 265 SSi is a serious job. Think it took us 30 hours total man time. Front panel in the cabin holding the speakers needs to come out for access. Original owner still runs the boat A LOT and has never had an issue with it. 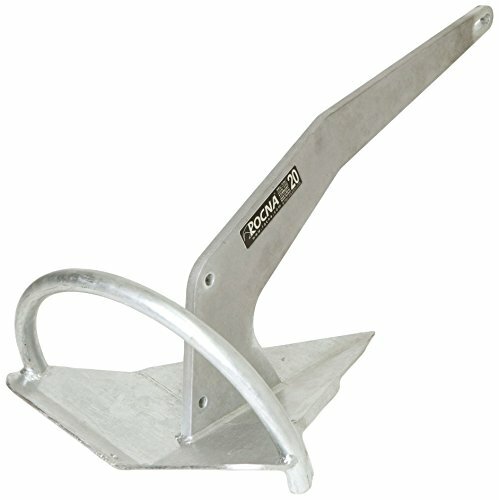 The only thing I would change is I would now recommend a Rocna anchor vs the Delta as they set and hold so much easier.